We are very proud of the Edward’s lifetime safety razor. It shaves like a dream. 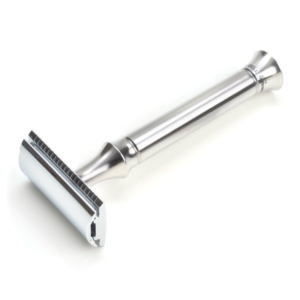 This 70 g chrome safety razor Is middle aggressive. Although due to the clever design. 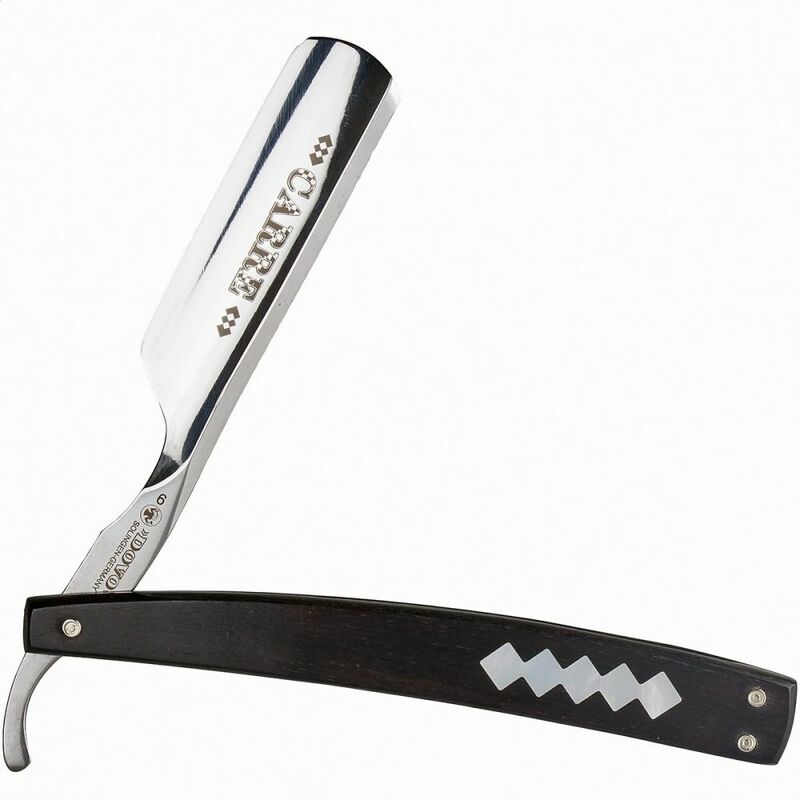 It provides flexibility In the blade making the Edward’s razor. Less harsh than a lot of other razors on the market. At £25 U.K delivered, you should really buy one. The world seas are full of plastics. Sadly razors and razor cartridges are number 7 on the most polluting Items. This fine razor however Isn’t going to trouble the sea. The blades It takes are steel which is easily recycled. We sell 6 card packed high quality razor blade brands, from around the globe. Which are all so very reasonable compared to the extortionate price of cartridges. Free delivery on this fine piece, Is yet another perk of using Edward’s Shaving. Why not check out our attached blog? Where you can learn some excellent safety razor shaving techniques. Or further learn about Eco friendly shaving. At Edward’s we are all about customer care. so why not get In touch by phone or email. Contact through link below. We know a thing or two about shaving. 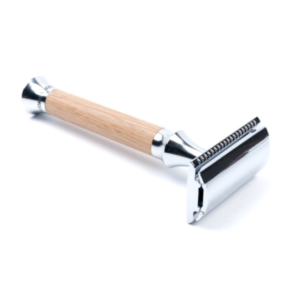 We produced the Edward’s lifetime safety razor due to wanting to make a razor with a strong shave. With lot’s of blade exposure and also one that Is safe to use. The Lifetime certainly does all of the above and is an ecologically friendly shaving joy to use. It’s great to know that we are acting on the current global issue of plastics in the sea’s. 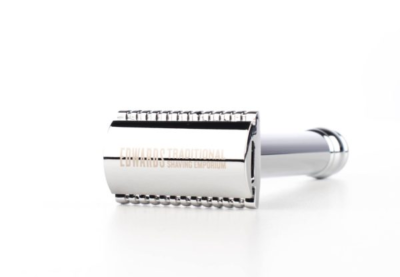 You can to by buying not only the Edward’s lifetime safety razor. But also D’E blades which come in cardboard boxes. Many come in plastic boxes so that’s a thing to watch. Luckily Edward’s has four different brands of these specific razors in stock.